Athertons has been an established independent agent for over 20 years. With sales offices in Whalley and Blackburn, we know we have the area covered on the ground. All of our staff have worked for Athertons for many years, and have excellent local knowledge so you can be assured that you are in experienced and capable hands in all your dealings with us. We have a proactive and dynamic marketing strategy, giving professional, friendly and honest advice and our sales and lettings teams are proud of the level of personal service they offer – every time. We are members of the Royal Institution of Chartered Surveyors and the Association of Residential Letting Agents and as such we work to strict professional regulation and guidelines. Our expertise is not just limited to the residential market. We also have a Commercial and Agricultural team that deals in the sales and lettings of all types of property with professional services including valuations for all purposes, planning and development and compulsory purchase and compensation. 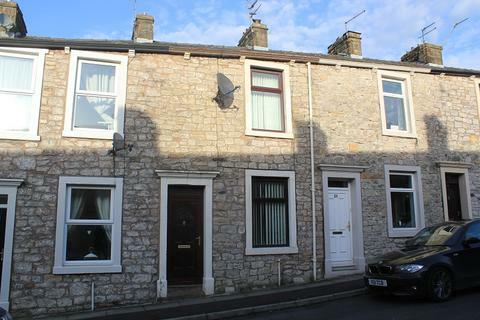 A traditional two bedroom mid terrace on a popular street within walking distance of the town centre. This well appointed property provides comfortable living accommodation over two floors and includes two receptions, fitted kitchen, two bedrooms plus bathroom. 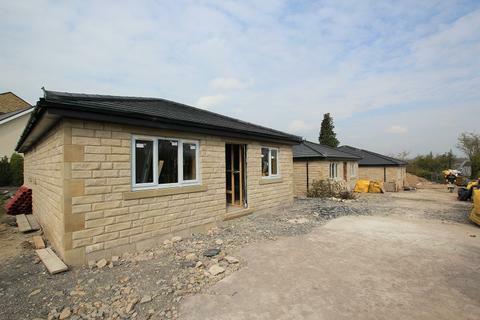 Marketed by Athertons Property & Land - Whalley. 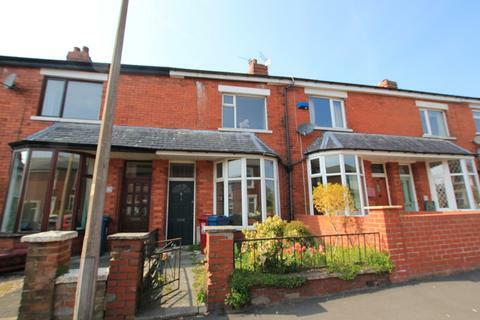 A conveniently situated two bedroomed mid terrace property within easy reach of Blackburn, Manchester and Clitheroe along with local amenities and schools. A newly built three bed detached family home situated at the end of a quiet cul-de-sac, in the popular residential area of Langho. Ideally situated for all major transport links, schools and local amenities this immaculate family home offers open living space and spectacular views. An exclusive development of just three detached, true bungalows situated in a much sought after village location. 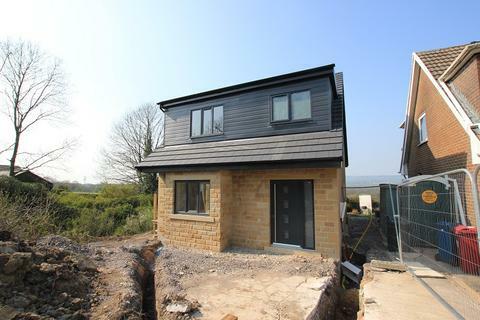 Within easy walking distance of Whalley and all its fantastic amenities, these properties will be finished off to an outstanding standard throughout. 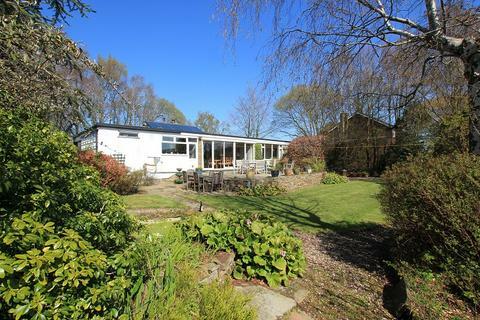 An extremely large bungalow situated on a lovely plot in a fantastic location - on the edge of the popular village of Pleasington - with fabulous views across open countryside at the rear.